'Team Death match, Raise the Flag, and Protect the President' are just some of the games that will challenge and excite you in equal measure. As well as top-of-the-range equipment, a purpose-built 4000 square foot indoor arena, with watch towers and exciting game scenarios, to enhance your experience even further." £10 per person per hour. Min of 10 people, suitable for Adults & Children from 8 years old. 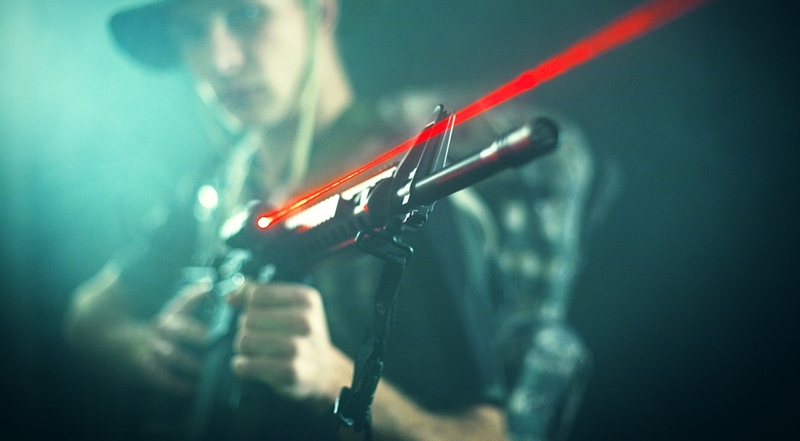 Our Laser Combat is set in an urban themed field and while camouflage suits will be provided - All patrons are advised to wear old clothes and old footwear. We want all of our customers to experience the combat zone, to hit the dirt and to get fully involved. Laser is subject to availability, advance bookings are required at least 1 week in advance.